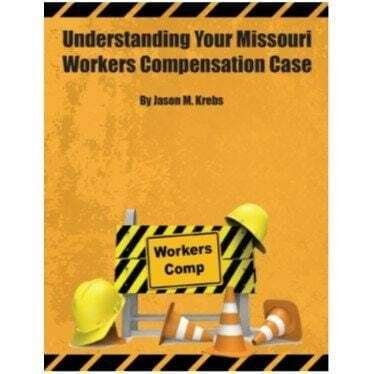 Missouri’s workers compensation process can be frustrating for the injured worker. It’s a frustrating process sometimes for all parties involved. 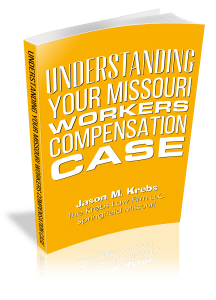 In Missouri, the employer very often controls much of the workers’ compensation process. The employer will pick your doctor. It is important to remember that your employer, or more correctly their insurance company, have a vested interest in stopping your treatment as soon as possible. If you have been injured on the job be sure that you do the following for the best outcome of your Missouri Worker’s Compensation claim. Failure to report your injury within 30 days can jeopardize your chance for benefits, so do not delay or wait until the last minute. If your boss or HR department ignores your complaints, you should send a letter via certified mail stating the date you were injured and immediately call a Springfield Missouri Workers’ Compensation lawyer. Your employer may feel you should no longer need medical care or do not need long term disability. If you disagree, you need to file a claim for compensation. Call The Krebs Law Firm to handle your workman’s comp claim. It is important to remember is most cases you have as short as 2 years to file your case. You should do so as soon as possible and hire a Springfield Missouri work comp lawyer to help you. 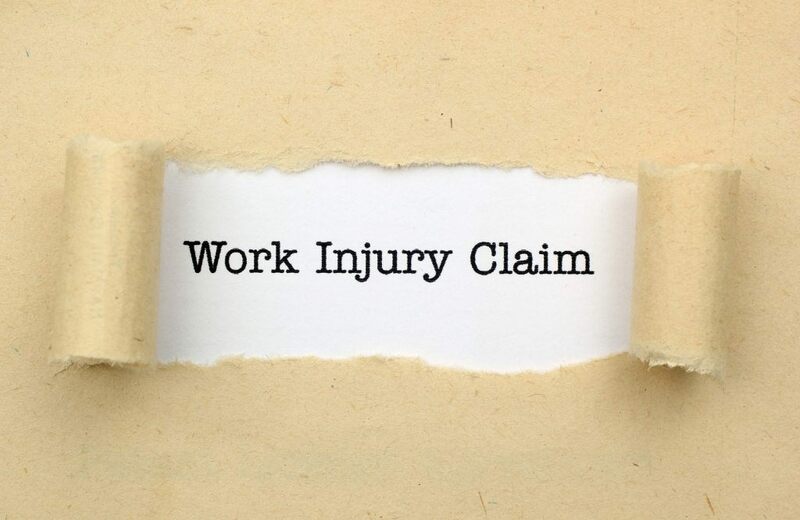 In general, an injured worker should file a claim within two years of the date of injury or within two years of the last benefit paid by the Employer/Insurer. This time limit is referred to as a Statute of Limitations. If your claim is not filed within the statute of limitations your claim is barred. 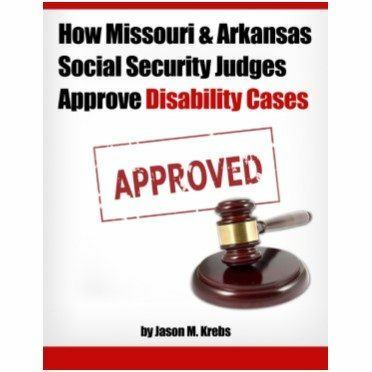 This means you can no longer pursue your rights as provided under Missouri work comp law. You should also be aware that a Claim is not a Report of Injury. Your employer is required to file a Report of Injury, but you must file your case with the Division of Workers’ Compensation before the Statute of Limitations expires. Will your injuries keep you from working for at least a year? If so, you may also have a Social Security Disability claim. The Krebs Law Firm can assist with your filing. Have you had a prior work comp injury? 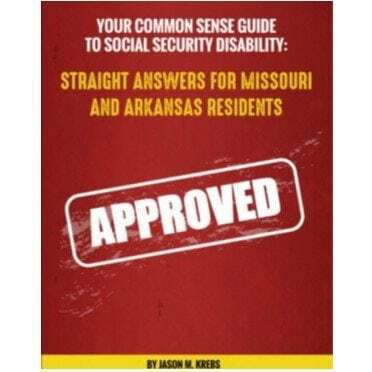 If you had a prior work injury, you may be entitled to benefits under the Missouri Second Injury Fund. If so, you should contact The Krebs Law Firm LLC as soon as possible. As a Work Injury Lawyer, Jason Krebs can help you with both and will explore all legal options to get you compensation for medical expenses and lost wages.